Get more information about what our ladies only, no contract gym membership has to offer. 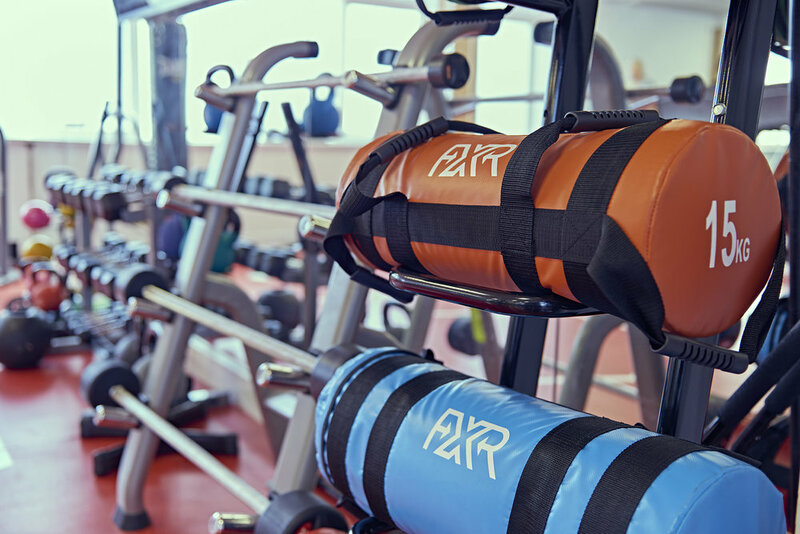 Explore all the classes we have in our gym. 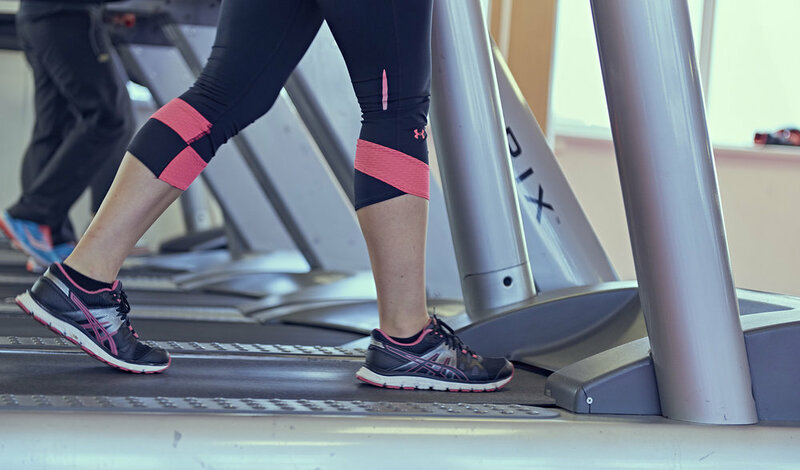 Our personal trainers will put you through your paces. Ready to take the next step? 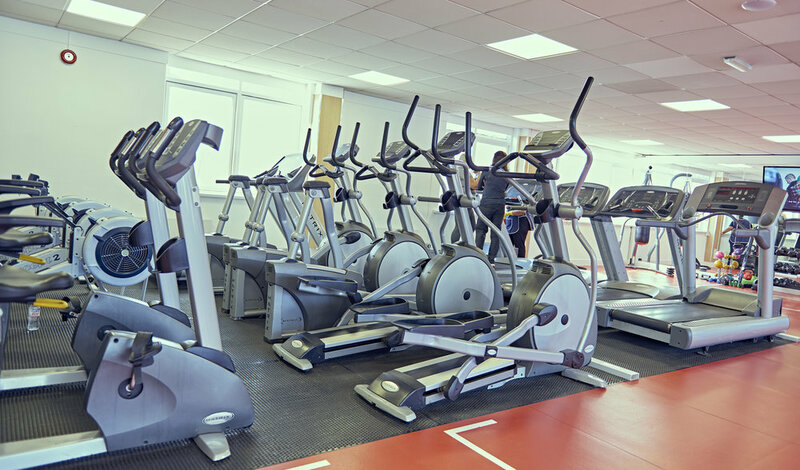 You can join the gym online, Monthly or annually, come and see us at the gym. Stay up to date on our latest news, articles, nutrition posts and even our staff blogs. Be inspired. Push your Limits.